You’re swatted like un unsuspecting fly? In life we encounter Momentum Killers. These are distractions, kill joys, excuses that cause us to change our pace toward our intended destination. 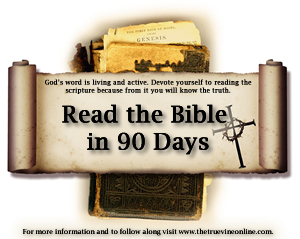 Many readers of this post are reading the bible in 90 days. On this journey you will find many Momentum Killers. I’d like to name a few for you to place on your radar. And hopefully you are equipped to toss them out the window upon arrival. Okay, I think I’m known for tackling things head on. Isn’t this our first excuse reason to not engage in an activity? I want to start a new workout program, but I don’t have time. I want to start a running program, but I don’t have time. I want to join the choir, but I don’t have time. I want to read the bible more, but I don’t have time. I want to _________________________, but I don’t have time. So, here’s some tough love…we make time for the things that are important to us. 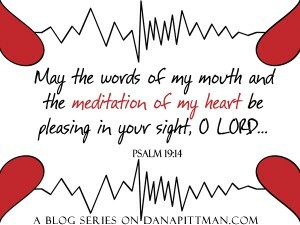 I am speaking to you and myself as well. As you’re reading this post I’m training for a marathon. Many days I think, I don’t have time but I grumble about soft waistline. I tell myself (and now you) if it’s important to us we will find a way. It’s easy to sit and think about as issue. Well, not totally easy. 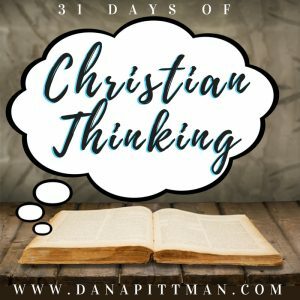 However, we can get caught up in thinking, planning, planning and thinking. We’ll look up one day and realize all we’ve done is think about the situation and we’ve failed to do anything. 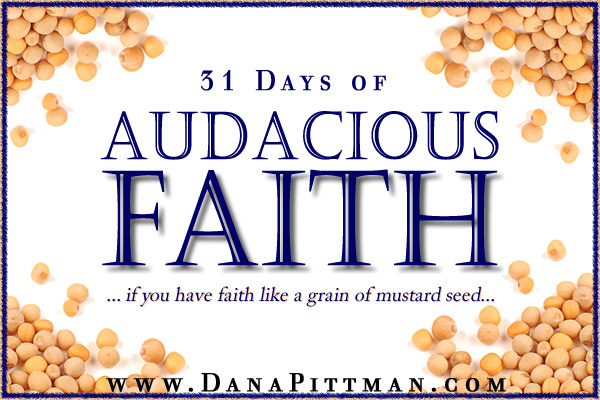 For my fellow Bible in 90 Days readers, you have the plan…read. Don’t over think it. For my fellow runners or wanna be runners (smile) find a program and run. Don’t over think it. For my fellow dreamers write your vision, create a plan for the next step and take it. Don’t over think it. How many times have you tried reading the whole bible? 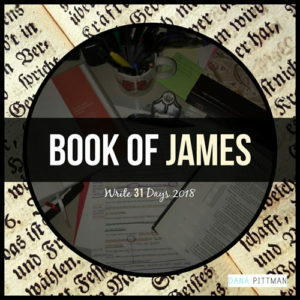 How many times have you tried to read the bible in 90 days? How many times have you tried a new diet eating plan? How many times have you heard yourself saying “Honey, I’m really going to do it this time”? Why wait for later? What will change later that will be so different from right now? Procrastination will have us saying later when our hearts are screaming NOW! Don’t do it. Because every day you allow procrastination to win is another day that you are living a less than existence. Why am I here yet again? Why am I always starting over? Procrastination, among other things, but for today let’s not let it win…again. Keeping score is when we look at an invisible scoreboard and allow it to dictate our response. Such-n-such reads a million books in an hour. I can only read one. Such-n-such is super fast and I’m slow as a turtle. Such-n-such is a perfect mother and makes homemade cookies every night and her kids are perfect and her husband is a dream and….wait…I had another moment. You know how it is. We compare ourselves to others. It does nothing for them or us. We feel like crap and they keep doing whatever they’re doing. We find ourselves yet again doubting ourselves and unable to take the next step. They have you doubting yourself and others. They leave you stuck. And in the end, they stop you from moving forward. I believe the best advice I can give you today is run your race. Run like a race horse with blinders on. Don’t look to the left or right…look straight ahead. Identify the Momentum Killers in your life as what they are…distractions. That’s it. They are merely distractions. You decide whether they’re successful or not. Question: What Momentum Killers are distracting you today? Share in the comment section.